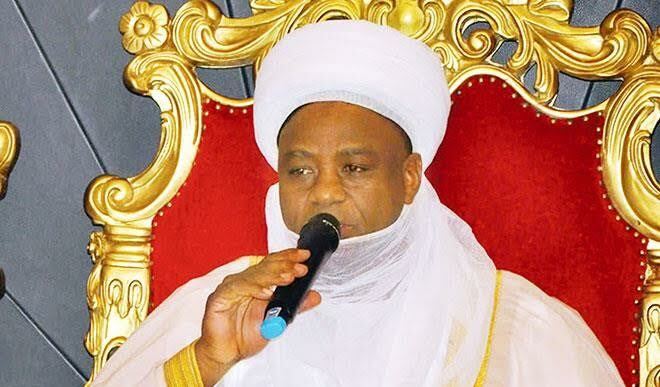 The Sultan of Sokoto, Alhaji Sa'ad Abubakar III, has announced Monday, September 12th as the Eid-El-Kabir Day. The announcement is contained in a statement signed by Sambo Junaidu, Chairman, Advisory Committee on Religious Affairs, Sultanate Council of Sokoto. which was the 29th day of Zulka'ada, 1437 AH. The Sultan and President, Supreme Council for Islamic Affairs (NSCIA), accepted the reports and accordingly declared Saturday, Sept. 3, as the first day of Zulhijja, 1437 AH. Therefore, Monday, Sept.12, which will be equivalent to 10th Zulhijja, and will be marked as this year's Eid el-Kabir"the statement read.